With gutter guards installed by Tom McDonald Contracting on your Slaughter Beach Delaware property, your gutters with be zero maintenance. Tom McDonald Contracting has been installing top quality gutter guards in Slaughter Beach since 1990. 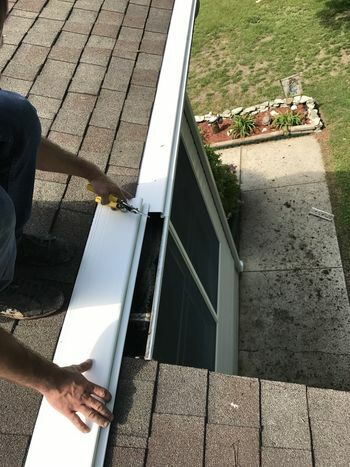 When it comes to Slaughter Beach gutter guards, Tom McDonald Contracting offers quick, affordable installation. Regardless of your gutter guard preference. Tom McDonald Contracting is sure to provide you with top quality materials and top quality service at very affordable prices. Call (302) 219-7939 for your guard guard installation on your Slaughter Beach Delaware property.